Image Comics is pleased to announce BLACK HISTORY IN ITS OWN WORDS by Ronald Wimberly (PRINCE OF CATS) which will hit stores this February 2017—just in time to celebrate Black History Month. 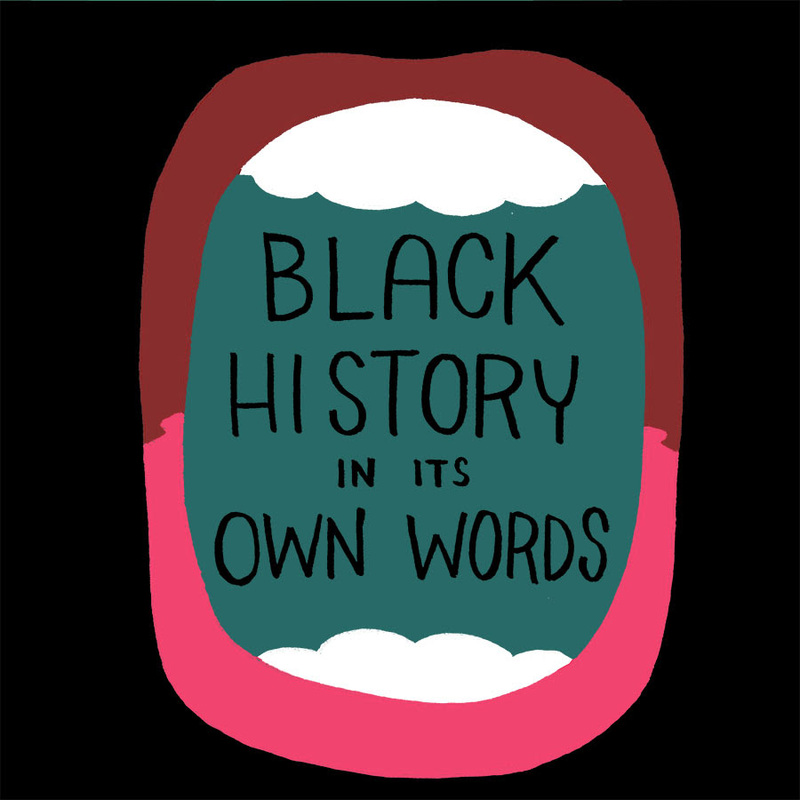 A look at Black History framed by those who made it, BLACK HISTORY IN ITS OWN WORDS presents quotes of dozens of black luminaries with portraits & illustrations by Ronald Wimberly. Featuring the memorable words and depictions of Angela Davis, Jean-Michel Basquiat, Kanye West, Zadie Smith, Ice Cube, Dave Chappelle, James Baldwin, Spike Lee, and more. The book has been a long time coming with Wimberly’s mission for the project aimed at shining a light on black people’s stories and their woeful underrepresentation. “In January 2014, Matt Bors asked me to pick some quotes and illustrate eight of them for the Nib for Black History Month. I chose quotes ranging from the casual to the profound from luminaries both past and present. I had so much fun I did 4 extra (12 in total) and continued to do 12 more the subsequent year. This book collects those first 24 works as well as 14 new works,” said Wimberly. Wimberly took a unique approach to the project and opted for people based not only on historical precedence but on their punk spirit and existential bravery; people whose words and lives spoke to him personally. 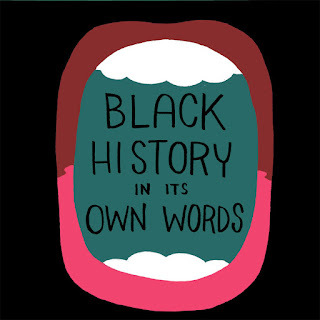 BLACK HISTORY MONTH IN ITS OWN WORDS, 8 x 8 inch trim size hardcover for $16.99 hits stores on Wednesday, February 8th.